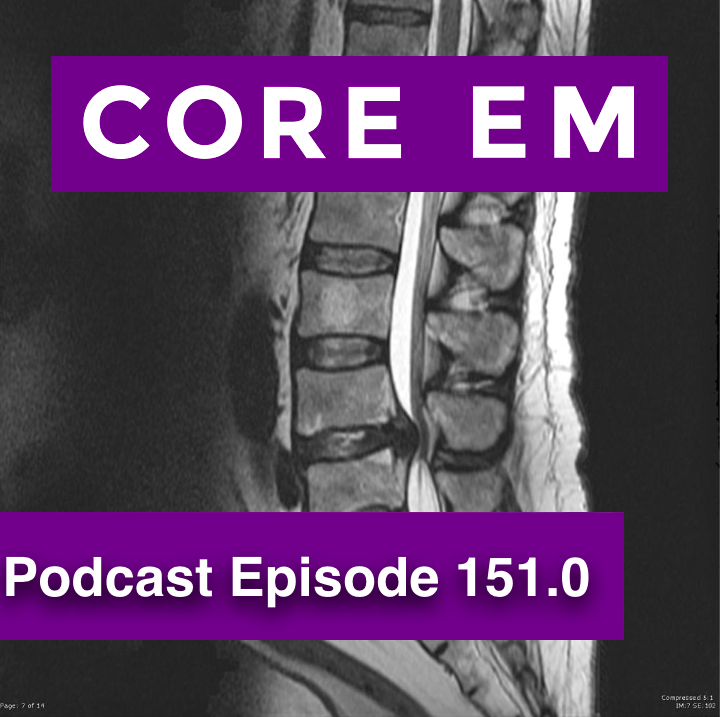 This week we discuss the difficult to diagnose and high morbidity cauda equina syndrome. 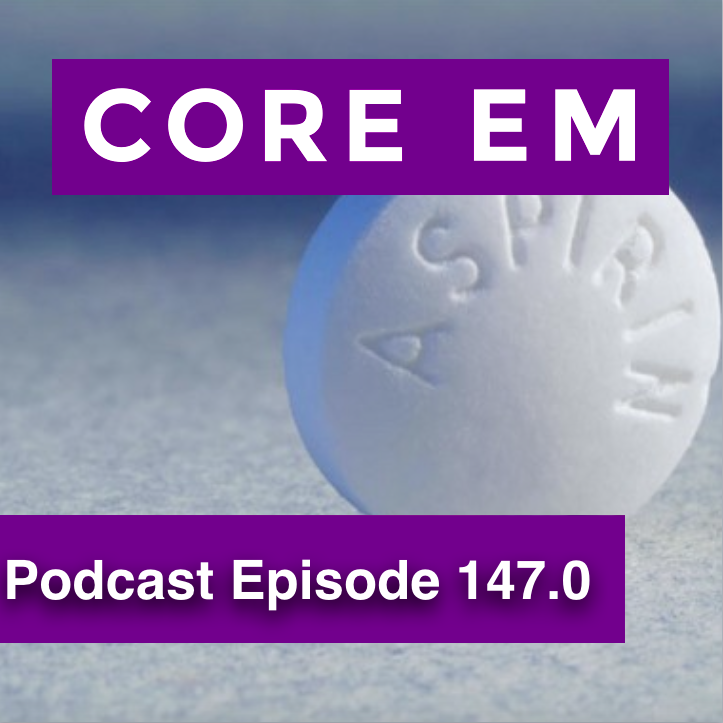 This week we review some recent publications on steroids in pharyngitis and the VAN assessment in stroke. 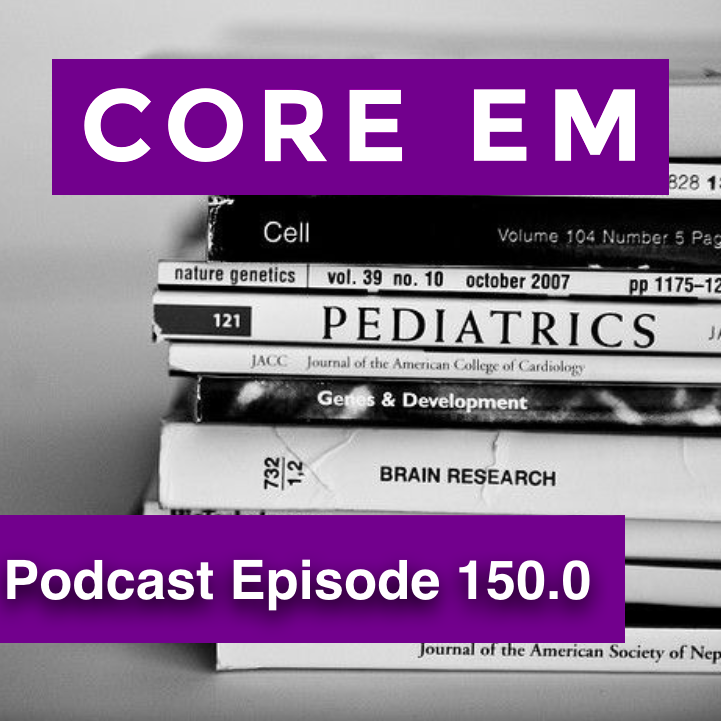 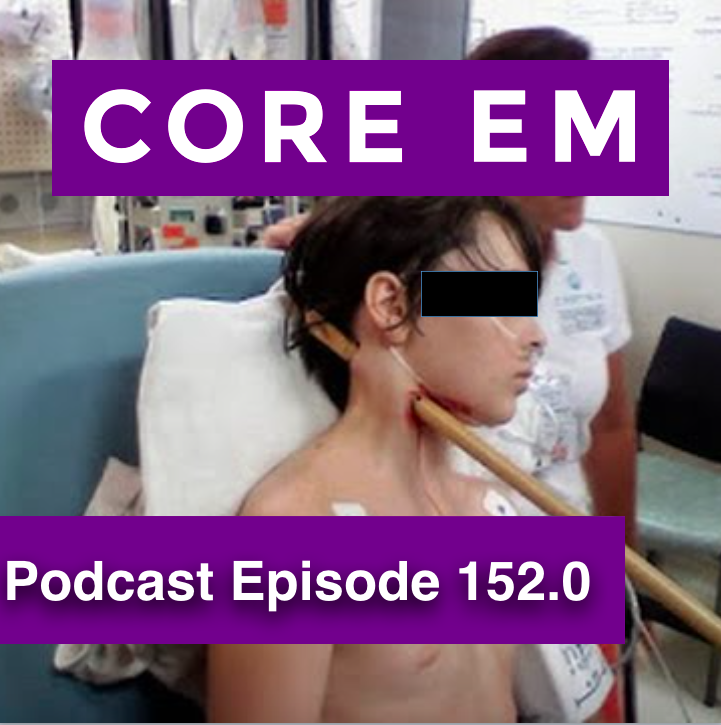 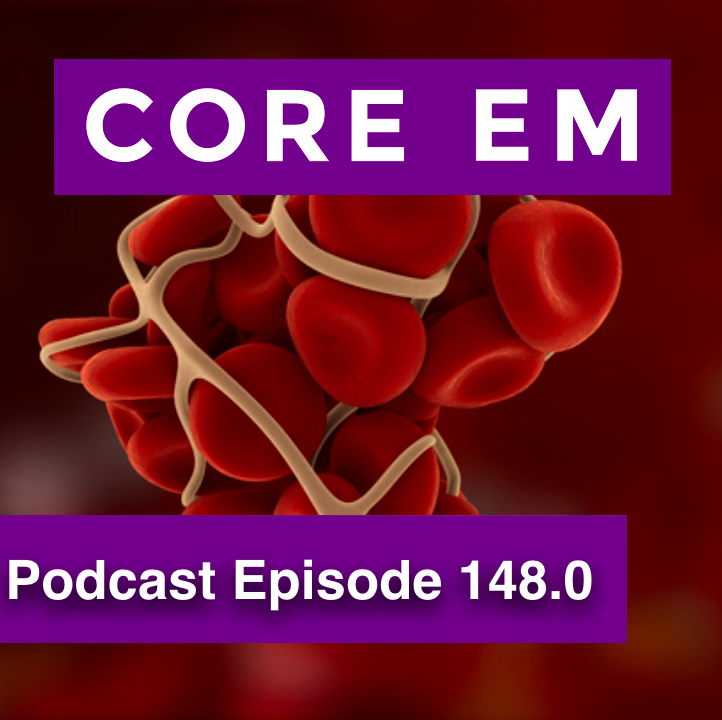 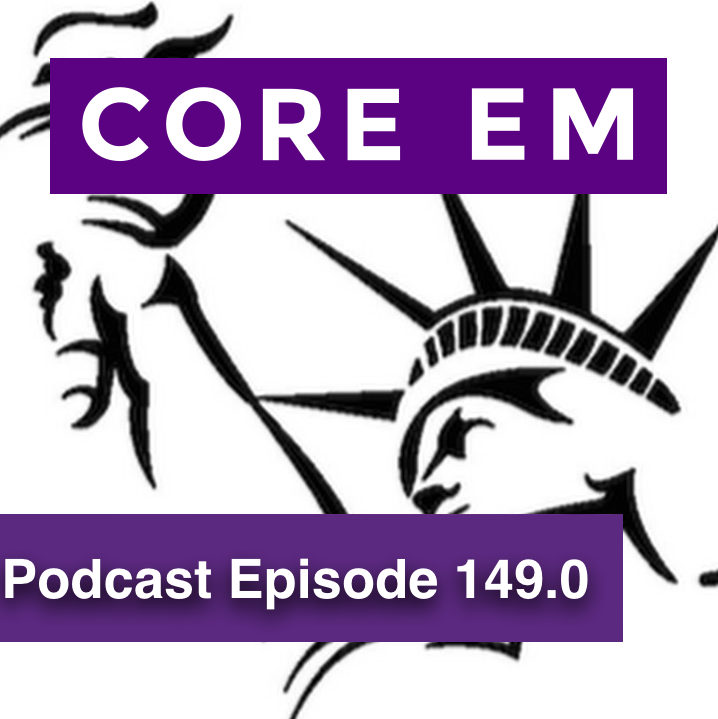 This episode reviews the highlights from the recent ACEP clinical policy on acute VTE management in the ED. 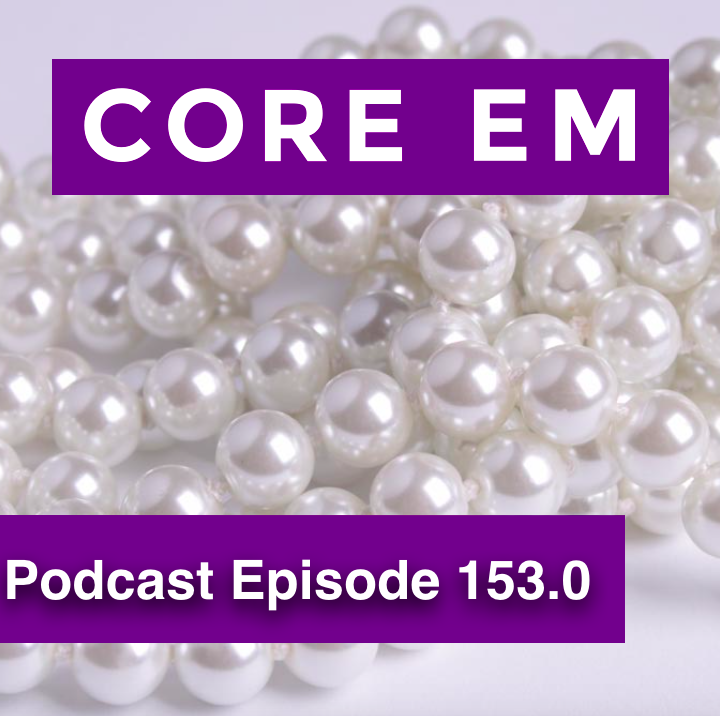 This episode reviews the identification and management of patients with salicylate toxicity. More pearls from our fantastic morning report series at Bellevue.